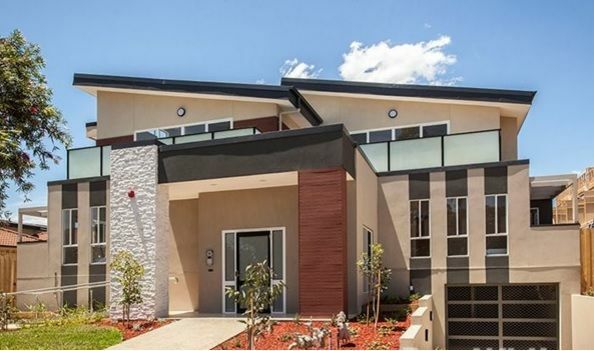 The smart alternative to concrete panels and blocks. 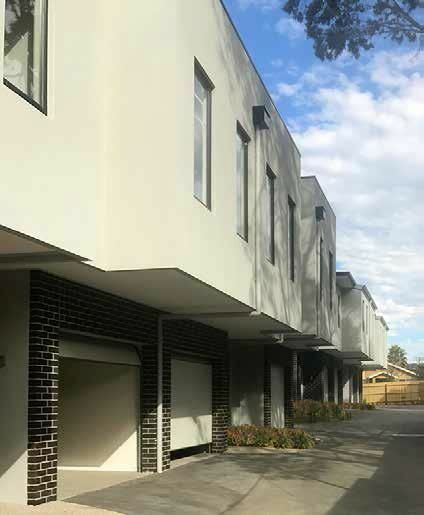 Whether you're and architect or builder, keeping your intertenancy cavity to a minimum, while using the same materials across your project site, is a winning strategy. Using concrete panels which need to be installed by specially trained crews, is an uneccesary expense. 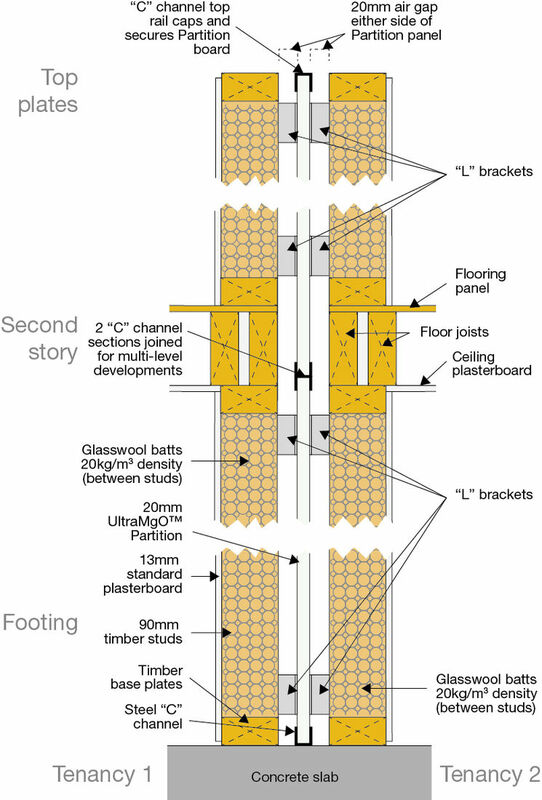 UltraMgO™- Partition is a 20mm core system, which sits between standard timber tenancy wall frames. There are no additional plasterboard panels required within the wall cavity. During its fire test, the 120 - minute structural performance simulated the load on a ground floor wall with two floors above it, plus the roof. It’s been engineered to stay upright during a fire, using readily available MGP 10 pine. Safe fall-away during a fire. We've tested for it - and succeeded! 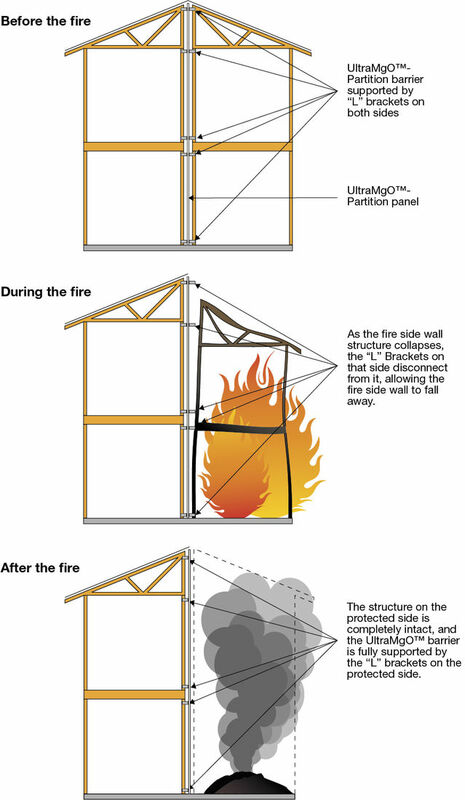 If you're planning on using a Partition wall based on a central core design - regardless of what material that core is made from, then you need to know the fire side wall will safely fall-away during a fire, and leave your main fire defense (the core) intact and undamaged. UltraMgO - Partition has, and it passed with flying colours! Obtain your copy of our fire test report for your building surveyor, and for your peace of mind.